Has there ever been a time when either you or your friend just refused to go on any trip or experienced any nail biting event that is associated with the fear of heights? You are not alone. Experiencing acrophobia, also known as a fear of heights, can affect two percent of the adult population in the United States. While some may see this as an irrational fear, others become quite agitated and panicked when it comes to overcoming certain heights of any significance. This article will explore how hypnosis can be used to treat acrophobia and other alternative means to overcome any fears associated with heights. The candidate in this study not only had a fear of heights, but also experienced several traumatic experiences during her childhood. At the delicate age of six, this woman had a stressful experience of watching her brother fall to his death. This unfortunate accident happened while she was supposed to be watching her younger brother while her parents were off to work. At her early age, she carried that burden for the majority of her life. Unfortunately, at the age of 12, she also experienced watching her Aunt murder her baby boy by throwing him down a flight of stairs. She felt that she was cursed based on her Chinese culture and her family labeled her as such. During her sessions, the therapist helped her realize that the accident of her younger brother was not her fault. This visualization also pointed to the fact that she and many others have to face hardships of life. The candidate also felt a high level of comfort as she saw her younger brother smiling at her during the visualization. She interpreted her brother appearing before her as a moment where he and unconditional love for her and did not blame her for the accident. This candidate went on to have up to 21 sessions to cover her fear of heights from watching her brother fall from a ladder while she was six in addition to witnessing the older family member that threw their baby down a flight of steps. The researchers felt that the candidate was making significant progress after the fourth session; however they wanted to continue with additional sessions to ensure that her lack of confidence and anxiety associated with the fear of heights along with the post-traumatic stress disorder had subsided. Researchers concluded that the introduction of visualization significantly reduced this young woman’s stress levels associated with the fear of heights along with the additional stress of witnessing death at such a young age. She was also able to overcome the stigma that she was cursed based on her cultural upbringing. This 62 year old Vietnam veteran had tried to everything to overcome his anxiety associated with its fear of heights that began while he was at war. He reached his breaking point while he was walking down the aisle to meet his bride and anxiety overcame him after hearing a car backfire. He agreed that it was now time to face all of his fears altogether once and for all. This gentleman agreed to take part in testing a virtual reality therapy session where he wore goggles and was made to feel like he was in a three-dimensional space. Using this model, he was able to walk out on ledges of varying heights and look down without any repercussions. The first session had minimal success, but the follow-up in the second session had a greater impact. While his fear of heights subsided after the initial two visualization sessions, his post-traumatic stress disorders continued to haunt him. Researchers concluded that virtual reality therapy sessions had proven fruitful in helping the Vietnam vet overcome his fear of heights, but did not have significant improvement in his anxiety associated with the war. Researchers concluded that additional therapy sessions were needed to specifically address this gentleman’s war anxiety. 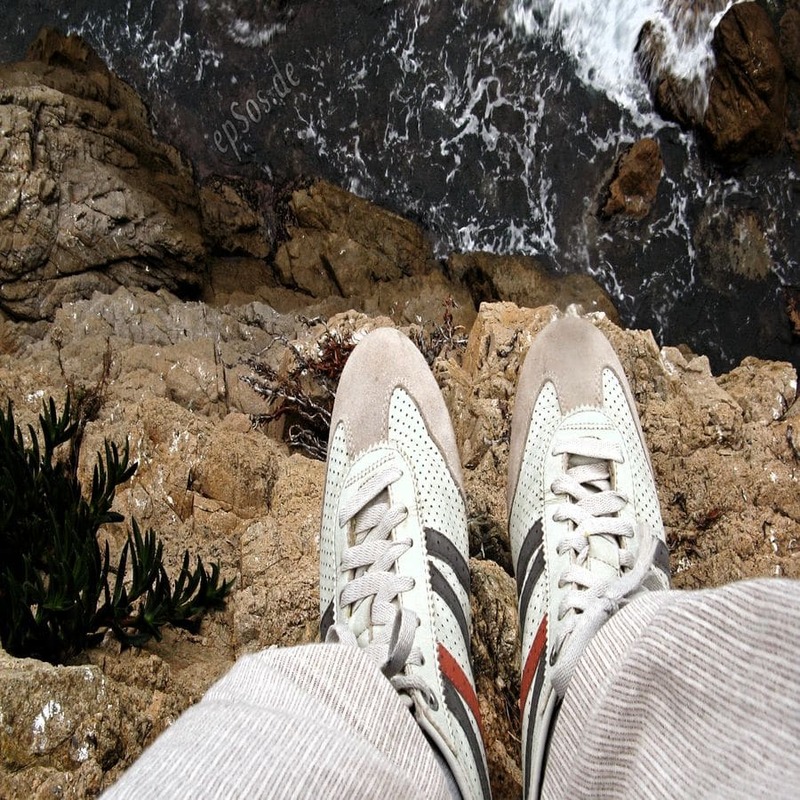 Can A Virtual Environment Relieve Acrophobia? Researchers in this study wanted to verify whether using a head mounted display versus a computer automatic virtual environment were equally effective in treating patients dealing with acrophobia. The virtual environment therapy sessions continue to gain acceptance in the alternative therapy realm of dealing with a fear of heights. Having the ability to use body-checking devices and other inputs that affects the senses positively along with a computer-generated environment as the ability to assist the patient and dealing with a very anxiety prone environment without dealing with real-world consequences. Thirty-three participants were separated into three groups which included the head mounted display group, a control group and the computer automatic virtual environment for a period of thirty days. All participants were required to meet statistical and diagnostic mental disorders with a specific phobia related to a fear of heights. Anyone who had previously used tranquilizers or antidepressants for treatment was disqualified from this research study. The sessions took place in a dark laboratory room within the University of Amsterdam Clinical Psychology Department. Each session lasted ninety minutes where they were given a ten minute break so that they could avoid any sickness associated with using the simulator. Four virtual environments consisting of going to the local mall that had four floors, climbing a fire escape with a group in an open space, a virtual commercial building that had eight floors along with climbing a roof garden on a separate building. Each patient had to record their level of anxiety during each virtual reality location. After a four week follow-up, researchers concluded that there was no significant difference between using the head mounted displays versus the computer automatic virtual environment. While this was the first study that compared a note treatment control group in a clinical study, researchers did note that using the virtual environment was better at adjusting anxiety versus no treatment at all. Future research was suggested covering a larger group of subjects in addition to providing a growing number of virtual reality environments to address acrophobia. While there is limited research with regards to incorporating hypnosis to address anxiety associated with acrophobia, the preliminary research positively suggests that visualization has been effective in treating a person dealing with a fear of heights. The research above also points to the fact that specifically addressing this issue has a greater impact on the patient versus incorporating a session to address a variety of issues. Ongoing research has been suggested along with working with patient groups of different sizes to have more concrete data. Last updated by Mark Barrus at February 15, 2016 .